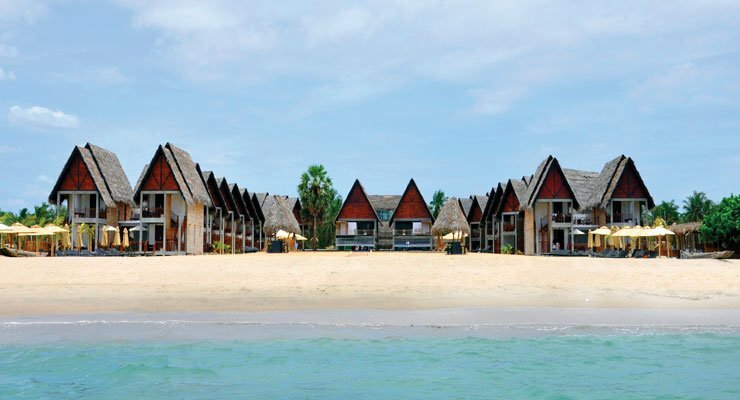 Maalu Maalu Resort & Spa - Batticaloa. Book your hotel now with RoomsBook. 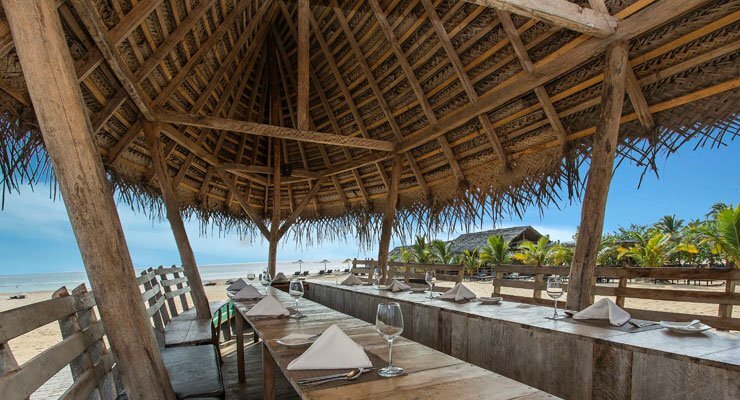 Nestled on the centre of the beautiful Pasikuda Bay on an untouched stretch of white sandy beach, Maalu Maalu Pasikuda offers you the perfect escape by the sea. Our Pasikuda hotel brings an authentic Sri Lanka resort experience of the sights, sounds and lifestyle of the locals. 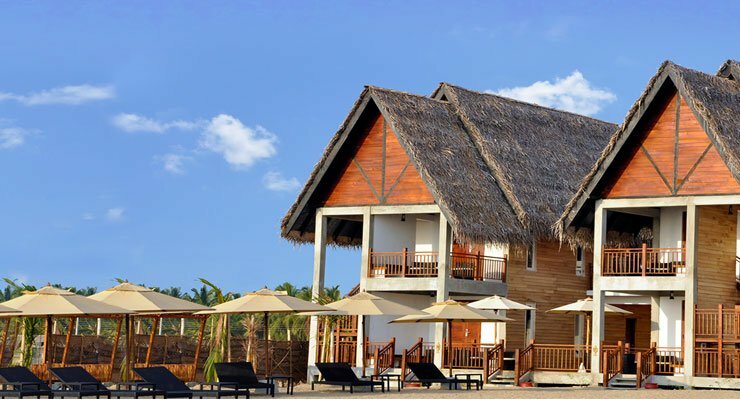 Making us unique amongst other Pasikuda hotels, Maalu Maalu Resort & Spa features charming wooden chalets inspired by the traditional ‘Waadiya’ of the local fishing village. 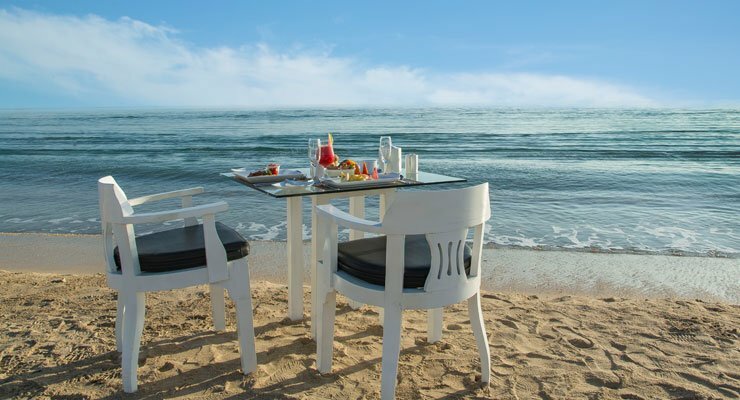 Sit back and have your every need taken care of with warm Sri Lankan hospitality. 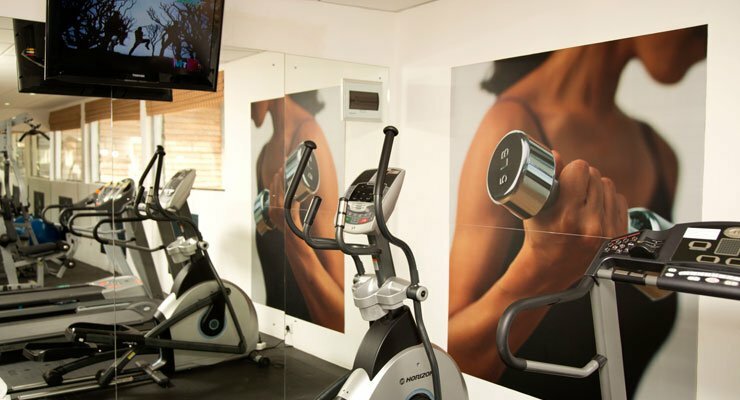 Discover our carefree art of living where rest and relaxation are never hard to find. 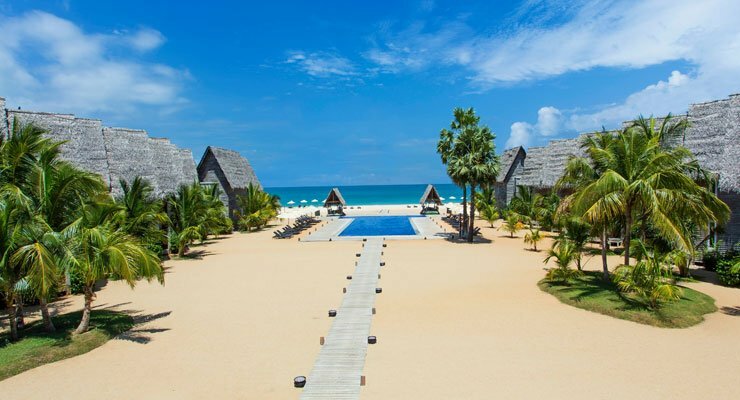 Nestled in the coastal village of Pasikuda, the pristine stretch of the East Coast of Sri Lanka, Maalu Maalu Resort and Spa awaits the traveller seeking to experience the ultimate tropical holiday. 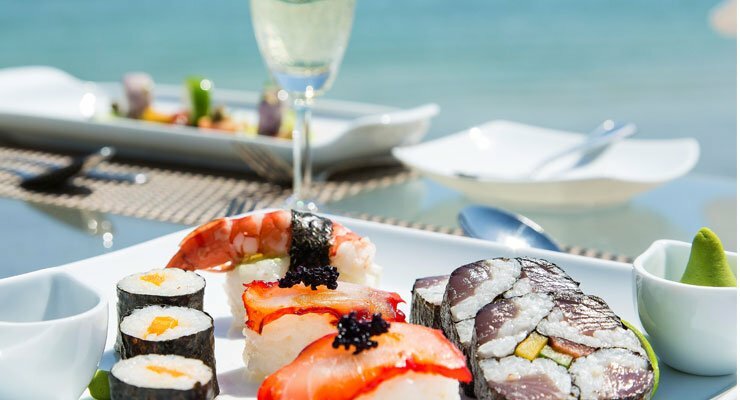 The resort sits in the centre of the Pasikuda Bay, which is one of the closest beaches to the Cultural Triangle. Water sport enthusiasts, sun worshippers and intrepid adventurers visiting this part of the island are bound to find their dream destination at our Pasikuda resort.